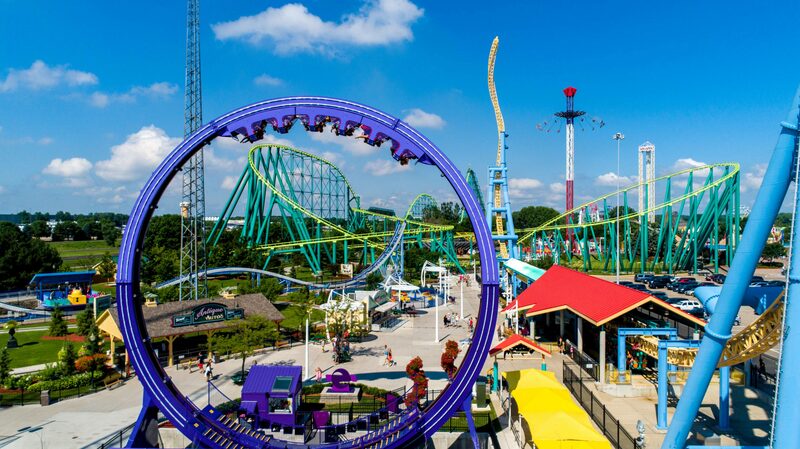 Join Valleyfair on May 11 as they kick off the 2019 season in style! Enjoy the return of your favorite rids, PEANUTS characters, and new food offerings from our creative culinary team! Whatever your thrill level, Valleyfair is where families come to play the Minnesota way.